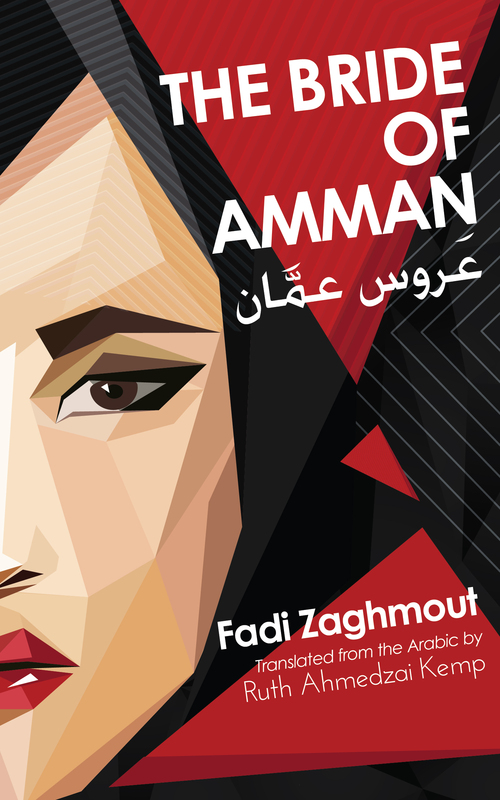 The Bride of Amman, a controversial bestseller when first published in Arabic, takes a sharp-eyed look at the intersecting lives of four women and one gay man in Jordan’s historic capital, Amman-a city deeply imbued with its nation’s traditions and taboos. When Rana finds herself not only falling for a man of the wrong faith, but also getting into trouble with him, where can they go to escape? Can Hayat’s secret liaisons really suppress the memories of her abusive father? When Ali is pressured by society’s homophobia into a fake heterosexual marriage, how long can he maintain the illusion? And when spinsterhood and divorce spell social catastrophe, is living a lie truly the best option for Leila? What must she do to avoid reaching her ‘expiry date’ at the age thirty like her sister Salma, Jordan’s secret blogger and a self-confessed spinster with a plot up her sleeve to defy her city’s prejudices? These five young lives come together and come apart in ways that are distinctly modern yet as unique and timeless as Amman itself. Fadi Zaghmout and I had a busy, exhausting but exhilerating week in November, touring the south of England to launch The Bride of Amman. We had such a great time and I’m very proud especially of our conversation with students at the Middle East Centre at St Anthony’s College, Oxford, our radio interview with Ivan Jackson on Bristol Community FM’s ShoutOut show, and our packed launch event with Brian Whitaker at Gay’s the Word – probably the world’s first Arabic book launch in an LGBTQ bookshop? Huge thanks to Brian for his support and to everyone who came along, tweeted and shared their #bookface selfies on Pinterest! Fadi shared a very thorough write-up of the week on his blog, The Arab Observer.